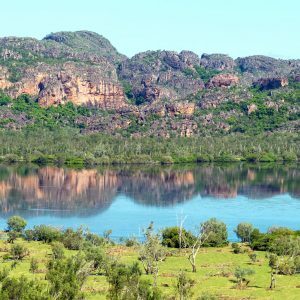 30 min Kakadu Scenic Flight will fly over The Archway, East Alligator River, Dinosaur Valley, Arnhemland Plateau and the magnificent Magela Wetlands on the spectacular fixed wing Kakadu National Park scenic flight. 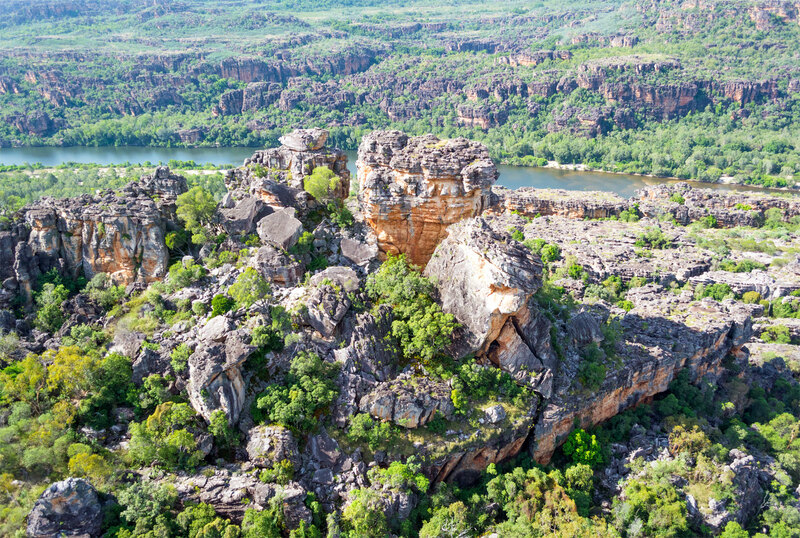 Ancient escarpments, winding rivers, spectacular 1.8 billion years of continuous erosion, billabongs, flood plains. 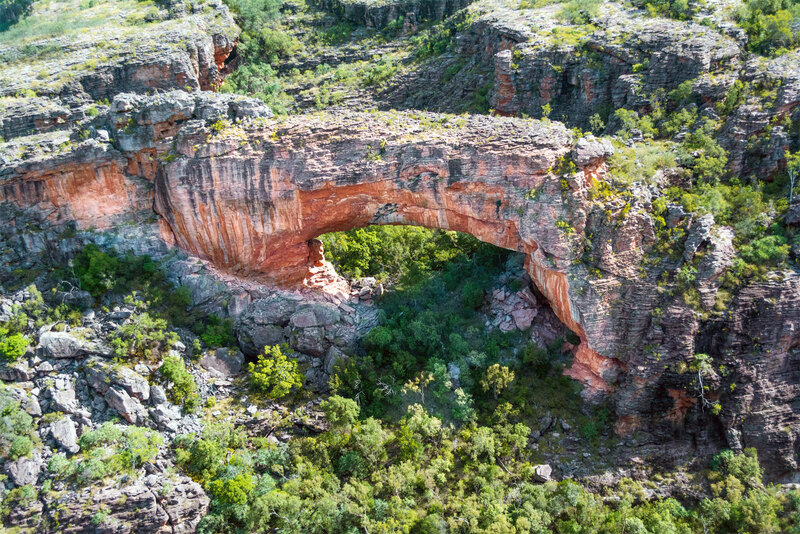 View the Archway, Arnhem Land Escarpment’s, East Alligator Valley, Mikinj Valley Billabongs and Magela Floodplains. 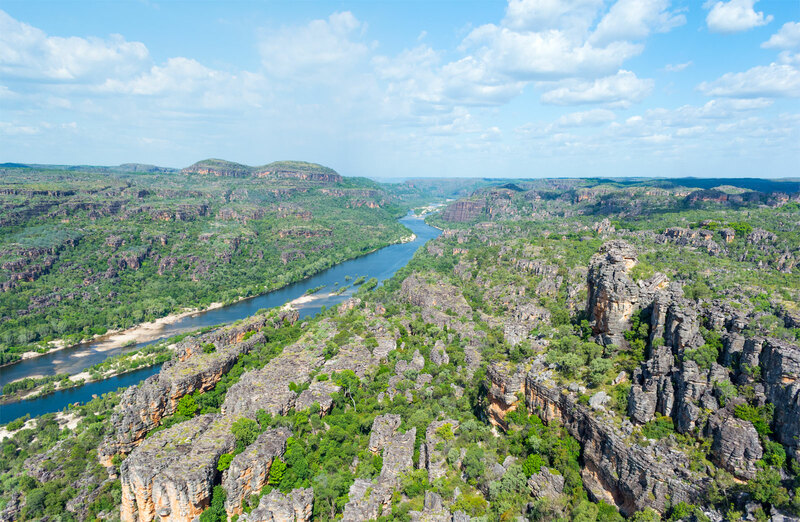 Note: The 30 min Kakadu Scenic Flight operates over the Northern part of Kakadu bordering Arnhem Land. 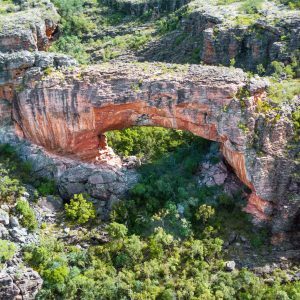 This flight departs from Jabiru Airport which is only a short drive (approx. 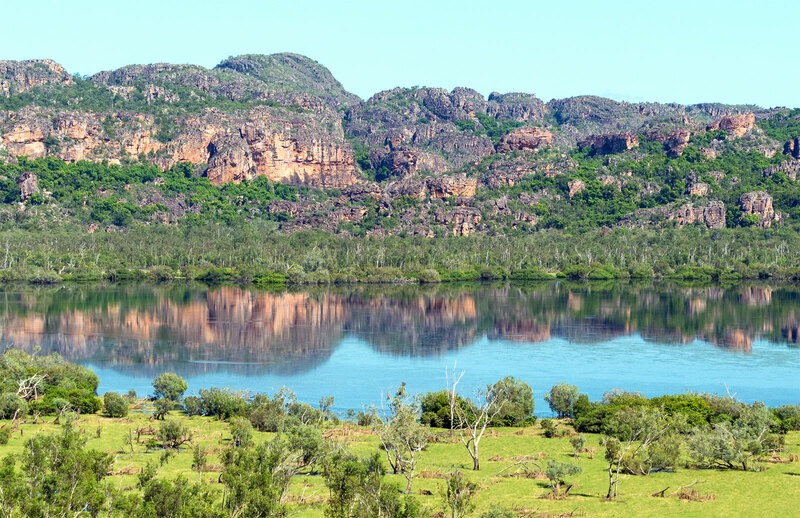 10 mins) from the town of Jabiru. 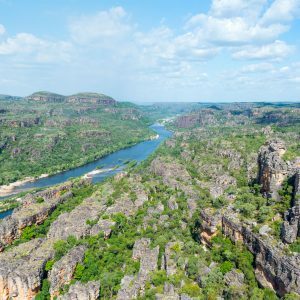 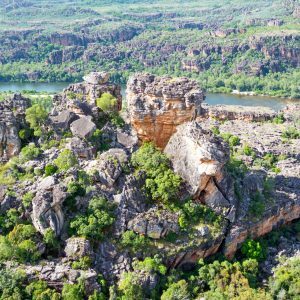 If you feel the 30 min is not long enough you may want to consider the 1 hr Kakadu Scenic Flight.